This pages aims to outline the history of MacUílín CLG Baile an Chaisleáin players who have been honoured through their selection to represent Ireland. McQuillan GAC’s first representative on the international stage was in 1934 when two time county championship winner, John Butler, took part in a match between Ireland and Britain. 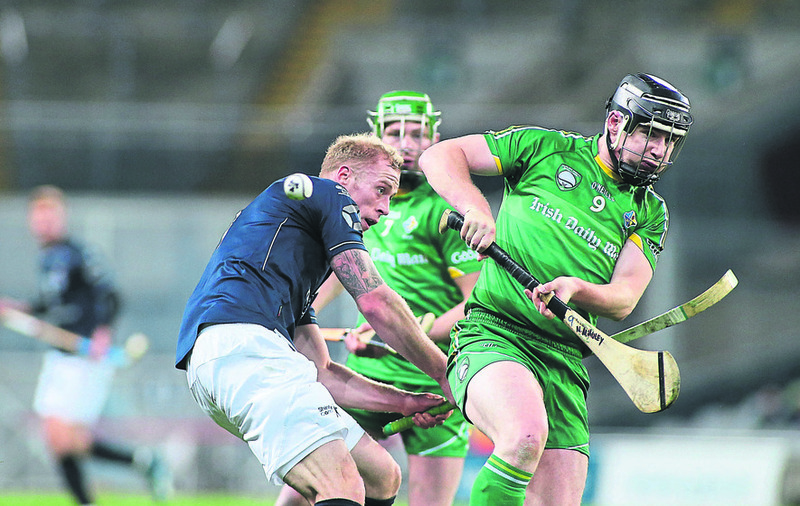 Throughout the 2000s a number of club players were selected on the Senior and U21 Ireland teams for the Hurling/Shinty Internationals against Scotland. Below is a list of club players who have donned the green jersey of Ireland.